Stephanie is currently studying law at the University of Ottawa and is a graduate of MacEwan University majoring in Political Science. This is Stephanie’s second term serving as SUSK President and she is excited to continue working on the initiatives brought forward over the past year and those to come. 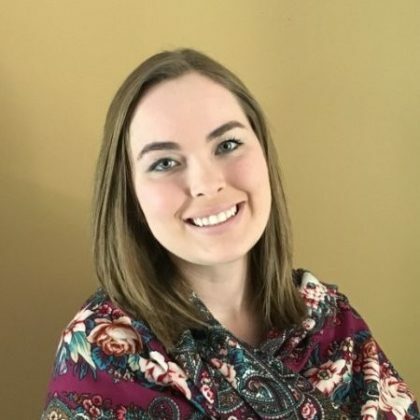 With a passion for governance, Stephanie has worked at the Legislative Assembly of Alberta, the Government of Alberta, and led the Students’ Association of MacEwan University. Dedicated to volunteerism, she has been extensively involved in the community. 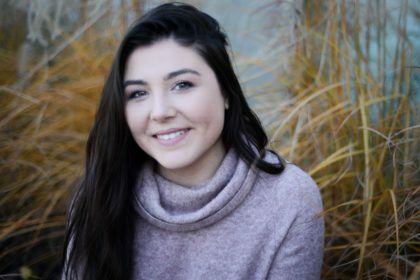 Founding the MacEwan University Ukrainian Students Club, Stephanie has brought forward her expertise of grassroots organization to a national level. She is excited to continue serving Ukrainian-Canadian students across the country. Mattay is currently in his fourth year of studies at Western University studying International Relations. 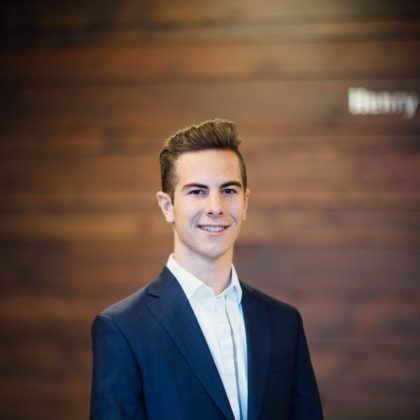 His passion for learning about the global economic and political systems have fueled his desire to pursue a career in finance after university. Within his community, Mattay is deeply involved with multiple organizations, specifically as the President of the Western Ukrainian Students Association, an active member of the Western Model UN Club and also stays involved with PLAST, a Ukrainian Scouting Organization. This is Mattay’s second year on the SUSK Board, as he has previously served in the role of Vice President of the Central Region. 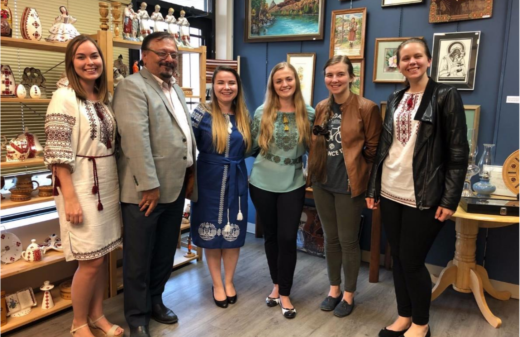 Mattay is excited to work with students both across the central region and Canada to foster a strong and connected Ukrainian Student community. Roman Grod is enrolled in third year Honours Economics & Management at Wilfrid Laurier University. 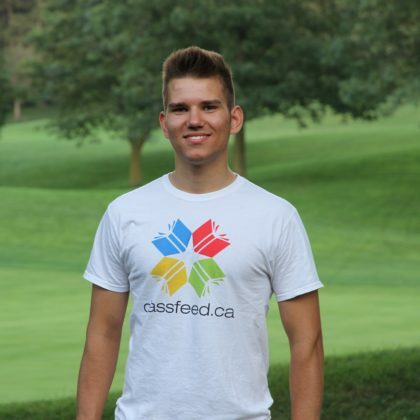 He is also the President & Co-founder of Classfeed.ca, an exchange platform that enables students to share resources and information to succeed in post-secondary education. Roman’s work experience includes, Financial Analyst with CIBC and Program Manager with the Canada Ukraine Chamber of Commerce. 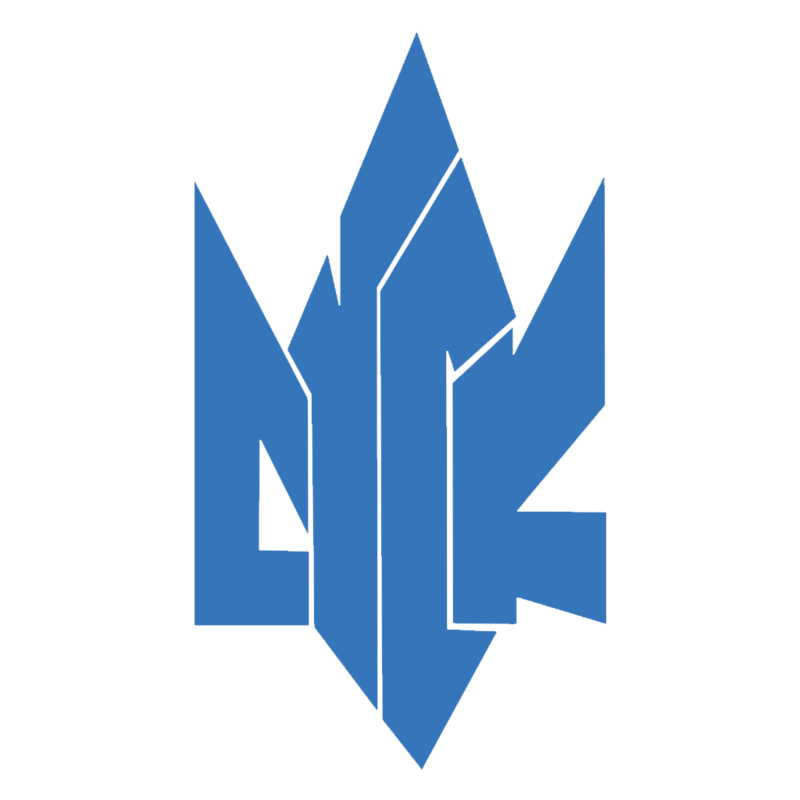 Within the community, Roman is involved in the Laurier Global Markets Club as Director of Marketing, Laurier Economics Club, Kitchener/Waterloo Ukrainian Association of Students, and an executive member and counsellor with the Ukrainian Youth Association. Roman is also actively engaged in helping orphans, handicapped youth and families of war veterans in Ukraine as a volunteer with Help Us Help the Children (HUHTC), both in Ukraine and Canada. For HUHTC he has been involved as a camp counsellor, fundraising, as well as collecting and shipping donations of clothing, bicycles and other goods. Roman has a broad network of SUSK alumni and is excited to work with SUSK to help build a strong network within the community. Maxym is a second year Engineering student specializing in Applied Mathematics at Queen’s University and will be starting his first year on the SUSK National Board. At Queen’s Maxym is involved with the Ukrainian Student Association and additionally serves as a Sponsorship Coordinator for the Queen’s Conference on Business and Technology. In Toronto, Maxym is very involved with the Ukrainian scouting organization PLAST and has volunteered as a counsellor with PLAST for the past four years. Maxym is very excited to start his work as a part of SUSK organizing student events for the Ukrainian community. 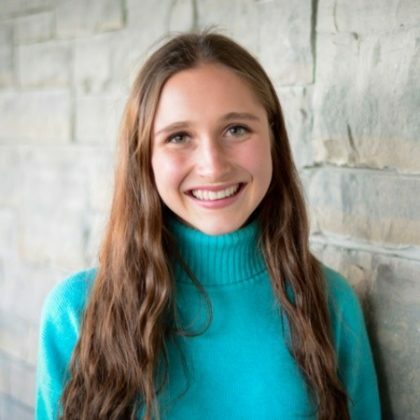 Olena is pursuing two undergraduate degrees concurrently and is currently in her fourth year of studies at both University of Toronto studying Commerce (as full time student) and Odesa National Economic University studying International Economics (as distance student). She also spent one summer studying at Harvard University as part of exchange program. Olena will be starting her first year on the SUSK National Board. 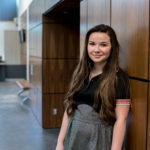 Within her community, Olena is involved in Ukrainian Students` Club at the University of Toronto as President and St. Vladimir`s Institute Residence Student`s Union as Treasurer. Olena is very excited to start her work as part of SUSK team to help communication and cooperation of student organizations in Central region to enlarge Ukrainian community. Devon Goldie is an MA Candidate in Applied Theatre at the University of Victoria. 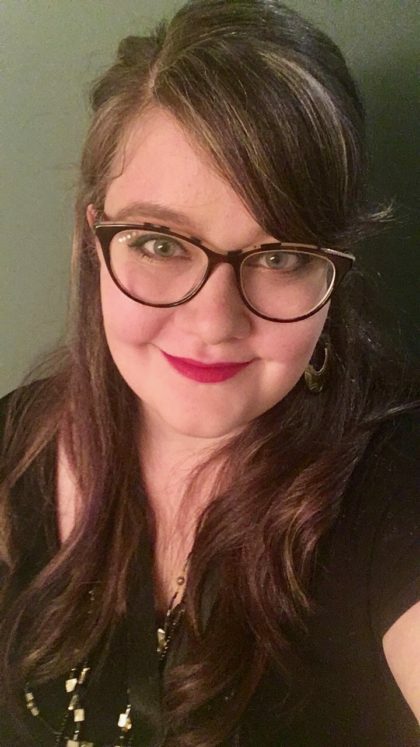 She is researching community-based theatre and has been developing a play about Ukrainian-Canadian history and oppression over the past three years which has been staged twice. In the future, she hopes to tour the show to Ukrainian communities across Canada. She is passionate about telling stories and sharing Ukrainian culture. Devon completed her BFA in Applied Theatre & Environmental Studies at the University of Victoria. She grew up in Edmonton, AB where she practiced Ukrainian dance for thirteen years. She continues to dance in Victoria with Veselka Dance in their adult class and is actively involved with the Ukrainian Cultural Centre. Devon also loves to garden, cook, and cuddle with her cat. This is her first year as part of the SUSK Executive and she is excited to help grow SUSK’s presence on the West Coast! Raissa is a 3rd year student at Ivey Business School and Western University in the combined Honors Business Administration and Bachelor of Medical Science program. Raissa is past president at Western Triathlon Club and current Vice-President of Finances. 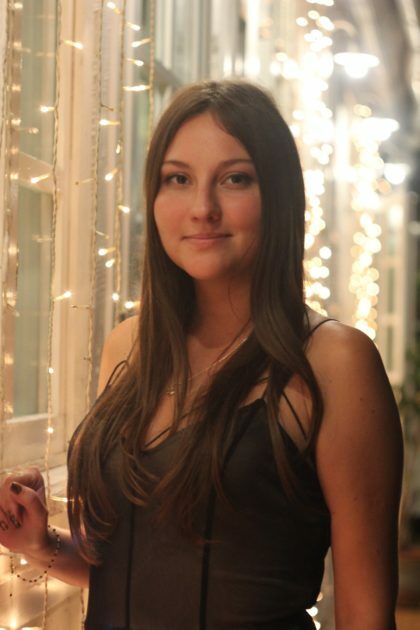 She is also the External Relations Director at the Western Ukrainian Student’s Association. Outside of studying Raissa loves to ski and participate in active outdoor activities. Throughout her life Raissa has been involved in PLAST and in the past 3 years has also become involved in the organization Help us Help the Children (HUHTC), including travelling to Ukraine in 2016 to be a counselor at the summer camp. She is also a student researcher in oncology at St. Michael’s Hospital. Raissa is excited to be working with SUSK again this year and for her new role on the SUSK Board of Directors. Andriy is in his first year of medical school at Queen’s University. He is very passionate about medicine and involvement in his community. He has served as the Executive Vice President of the Ukrainian Canadian Students’ Union (SUSK), and Vice President Finance. This will be his 4th year on the SUSK executive. In addition to this he donates his time by serving as a Board Member on the Trillium Health Partners Volunteer Partners Board. He is very passionate about his Ukrainian upbringing and culture. He has served as the Co-Chair of the Ukrainian pavilion for Carassauga, a cultural festival in his hometown of Mississauga. He also does research at Princess Margaret Cancer Centre focusing on improving patient outcomes in oncology and finding new efficiencies in healthcare delivery. Andriy hopes to continue his involvement in the Ukrainian community for years to come! Directors and Ukrainian Students’ Organization and promoting SUSK on media outlets. 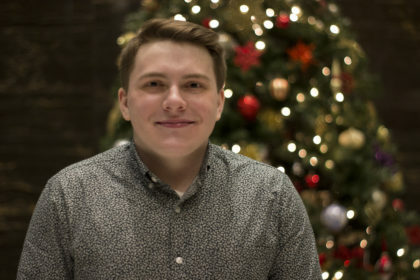 Nykola is a second year Kinesiology student at the University of Saskatchewan and the current Vice President External of the University of Saskatchewan Ukrainian Students Association (USUSA). Growing up in a vibrant Ukrainian scene in Saskatoon he has always been heavily involved with the Saskatoon Ukrainian community whether that be as a dancer, or volunteer in some capacity. Nykola also volunteers in the greater Saskatoon community as often as possible and has been involved most notably with the Choc’La Cure cancer research fundraiser for a number of years. Aside from his volunteerism and involvement in the Ukrainian community, Nykola has been highly involved in a number of sports throughout his life including: hockey, football (American), track and field and many more. Nykola is also an avid traveler and tries to visit Ukraine and other countries around the world as often as possible. Following the completion of his Kinesiology degree, he hopes to enter the College of Medicine at the University of Saskatchewan. Natalie is a 3rd year Medical Sciences student, taking an Honour Specialization in Integrated Medical Science. She is the current VP Communications at Western Ukrainian Students Club. 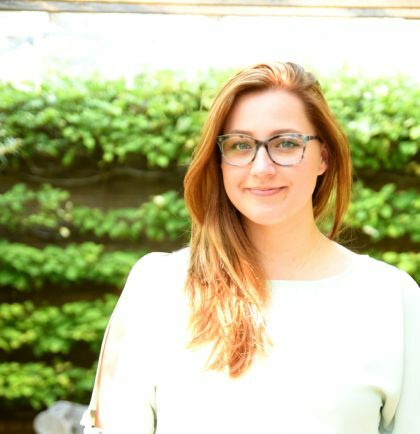 Natalie has spent the majority of her life volunteering within Ukrainian Organizations such as SUSK, Plast Ukrainian Youth Organization, and HUHTC, as well as organizations pertaining to her field of study, like Doctors Without Borders (MSF). 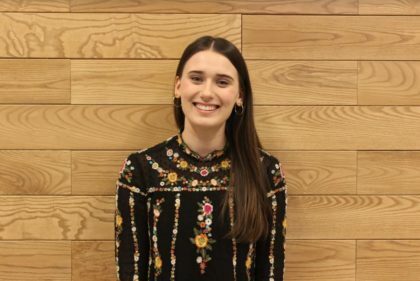 She is looking forward to working with the executive team this year and learn about how to contribute more to our society..
Dayna Konopelny is in her second year of Industrial Design at OCAD University. She previously studied at the University of Winnipeg, where she received her Bachelor of Arts and was the gold medal winner for her major, Theatre and Film. Dayna is one of the co-founders of the University of Winnipeg Ukrainian Students’ Association, and is a past president. She is very involved in the Ukrainian community in Winnipeg, despite her recent move to Toronto. Since moving Toronto, it is her goal to learn Ukrainian, and is taking language classes at St. Vladimir Institute. Dayna is an amateur artist, and her work was featured on the 2018 Shevchenko Bookmark. In addition to all things Ukrainian, Dayna loves art, design, theatre, adventures, and a good laugh. She’s excited to bring her creative flair to the pages of “Student” this year. Cassian recently received his Bachelors of Commerce with Distinction from the Alberta School of Business with a focus on management, marketing, and leadership. 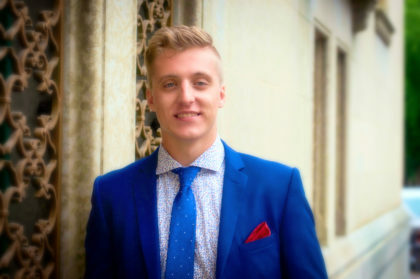 During his undergrad, Cassian completed the Leadership Certificate Program at the Alberta School of Business and was involved with a variety of student organizations. 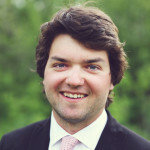 Currently, Cassian works in project management and digital marketing with various clients across Canada. His clients have including RedBull Canada, the Art Gallery of Alberta, the University of Alberta, the Edmonton International Film Festival (EIFF), and Spartan Spark. He recently served on the organizing committee of Sviato 25, the largest celebration of Ukrainian culture in Alberta’s history in August of 2016. 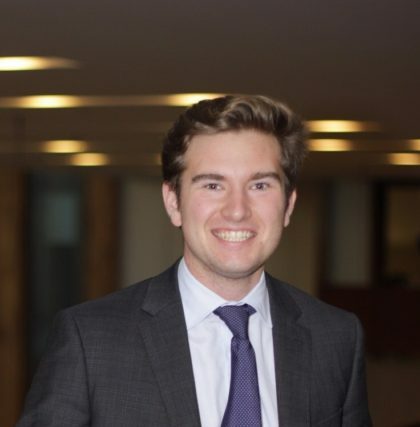 Cassian currently volunteers his time as a Member of the Ukrainian Canadian Congress (UCC) National Executive and as the Past President of the Ukrainian Canadian Students’ Union (SUSK). Nykole is a fourth-year student studying international development and relations with a minor in Ukrainian Studies at the University of Saskatchewan. 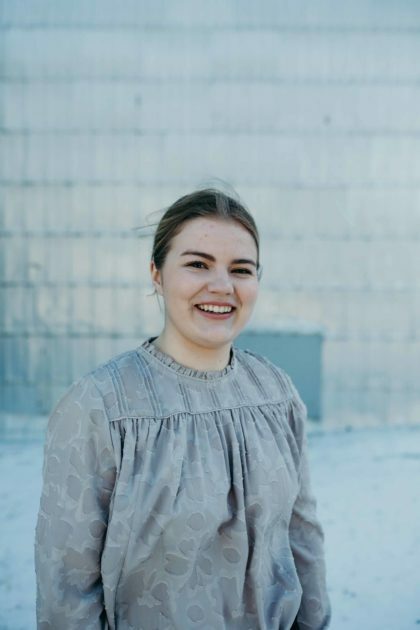 In 2017, she served as Co-President of the University of Saskatchewan Ukrainian Students’ Association and worked as News Editor at her university’s newspaper, the Sheaf. She will be working for the Sheaf again, but this time in the position of Web Editor. When she is not reading or writing news stories, Nykole enjoys running, petting dogs, and travelling. She is eager to use her passion of journalism to contribute to “Student” this year.